Because this was my first pair of pants, I wasn't 100% comfortable creating the pattern myself, so I used this great pattern by Mamma That Makes as my inspiration. One thing that I loved about her pattern was that she started the waist with a foundation double crochet. 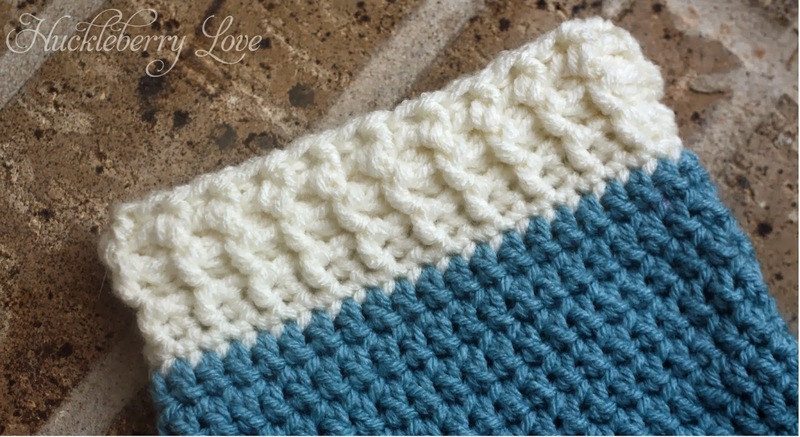 (If you've never used this stitch before here is a great tutorial on the foundation double crochet) It is a stitch I have never even heard of before but I love it! It makes it so that the first round of your crochet can have some stretch. As many of you crocheters know, crocheting into a chain doesn't allow for very much give and can sometimes be very tedious. I'm pretty sure that from now on instead of chaining and then crocheting into my chain I will be using foundation crochet stitches instead! Love it. 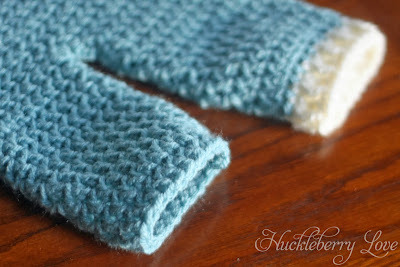 :) This was a really great pattern, but I did decide to make a few changes to make it my own. To begin, I chose to make three rounds of alternating FPDC/BPDC instead of two to make the waist band thicker and to give more room in the pant from the waist to the crotch point. I also decided that at the beginning of each new round I wasn't going to ch3 as directed and then join at the end. Every time I attempt to do this I end up with big gaping holes that just look messy, so I instead chose to just make a continual round. It requires a bit more paying attention to your stitch count, but for me, the finished product is a million times better! I was also concerned about the length of the pants after I had completed my 5 rounds for the leg (as called for in the pattern). They seemed really short to me so I decided to do a little research. First, I went and got some info on average newborn measurements and then I did what I considered the most obvious thing, measured them up against a pair of newborn pants that I had on hand. I realized then that my pants were WAAY to short so added another 5 rounds to the leg length. 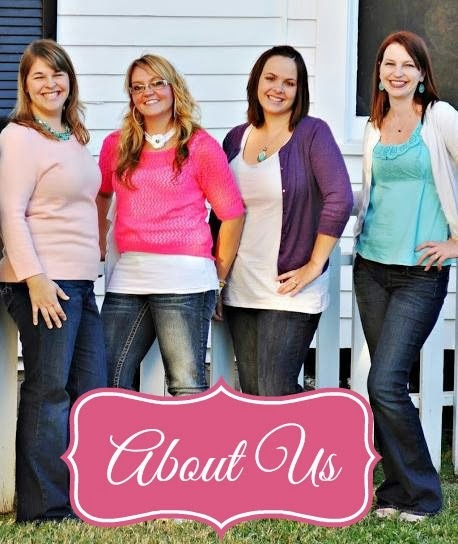 Once they lined up to the newborn pants I had on hand I new they were perfect!! 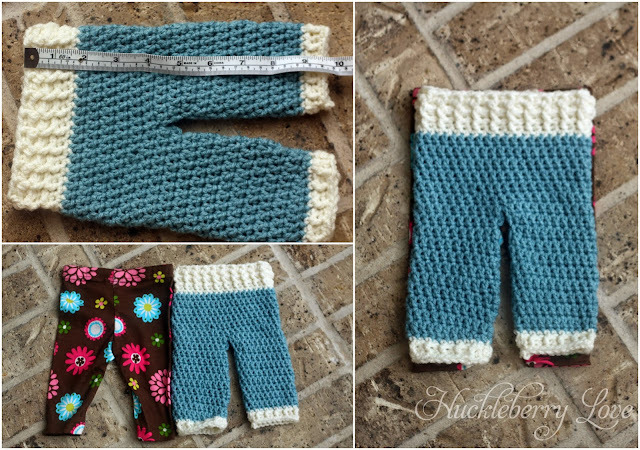 Here is the matching hat to these super cute crochet pants! 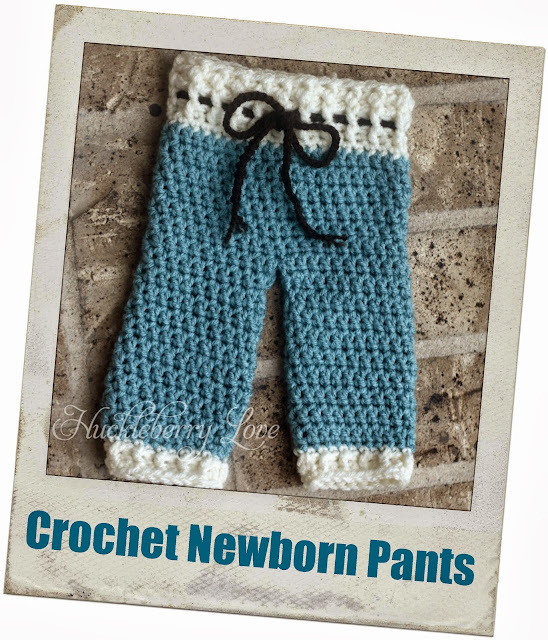 Have you ever made a pair of crochet pants before? If not, would you give these ones a shot? I suggest you do, they are really not as difficult as you might expect! 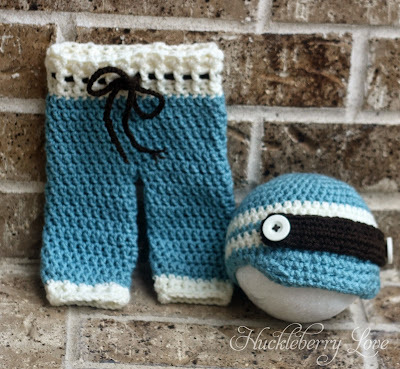 These pants are too cute! I love the color! I understand the FDC pattern, but don't get how to add a second and third round since the stitch builds upon itself. . with regular double crochet you catch the stitch below. . but the FDC doesn't seem to work this way? Is there a way to explain this? Thank you! Love your pants!! I only have a suggestion for you since I haven't used the FDC yet, but I might assume that it is just the foundation(first row) that uses that stitch. Might you just continue with dc after the foundation row? Just a thought since you were waiting for a response and haven't had one yet so I put my 2 cents in. Hi there Where can I find the pattern for the hat? Thanks! No problem! I appreciate the clarification!